Entry closing date 21st May 2019 or when maximum number of entries is reached. After the Mini Marathon, as a little “thank you”, we have arranged tea/coffee and a selection of sandwiches to be served free of charge. These will be served in Function Room first floor The Central Hotel, 1, Exchequer Street, Dublin 2. Tel No. (01) 679 7302. To get there, you walk down Grafton Street, turn left at Brown Thomas into Wicklow Street and at the top of Wicklow Street you will see the hotel on the right hand side of the street. 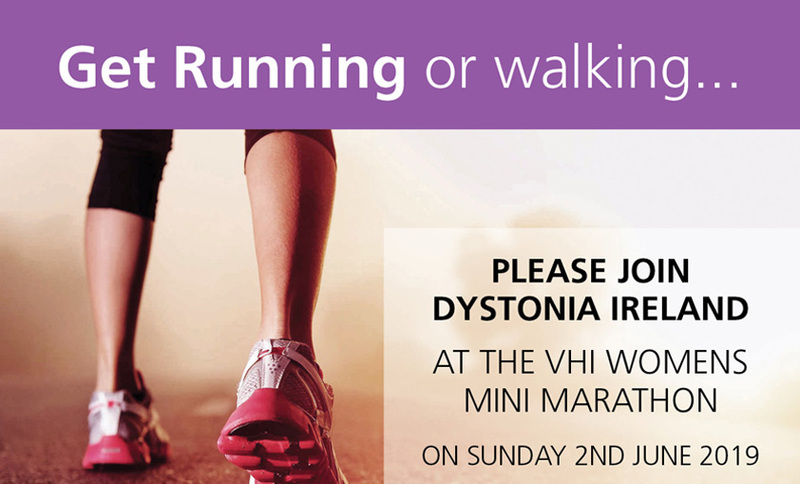 Please note that those of you who cannot partake in the Women’s Mini Marathon would be very welcome to join us in The Central Hotel, 1, Exchequer Street, Dublin 2 for Tea/Coffee and sandwiches free of charge . We would be very grateful for catering purposes only if you could inform us of your attendance. Looking forward to meeting many of you who are available to be with us on the day!